No way to compare or match users common attributes such as the numerous policies etc. Seen those pesky “Insufficient access rights to perform the operation” errors in the control panel? 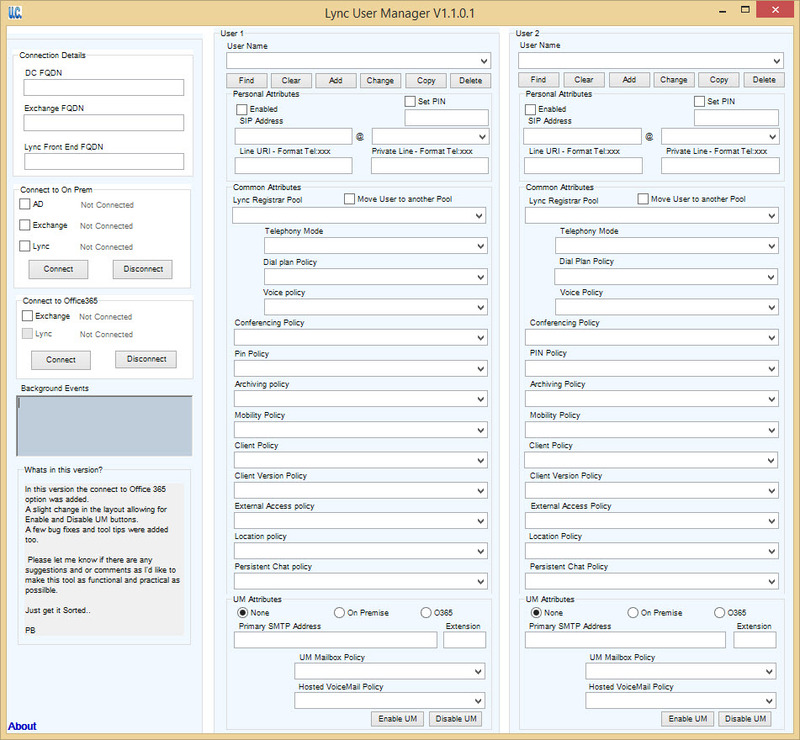 Lync User Manager offers a single window to take care of Lync and Unified Messaging Moves, Adds, Changes and Deletions. Add to that the ability to compare users side-by-side AND even match and save to “copy” another users policies. 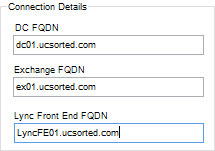 Fill in your AD, Exchange and Lync Server connection details. Remote PS sessions will be fired off to these in the background. 5. 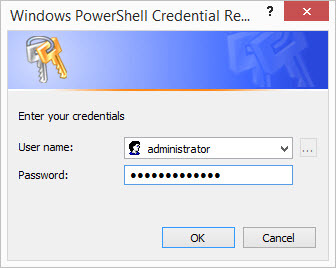 You will be presented with a credentials window to authenticate your admin account against AD, Exchange and Lync. Watch the status change from Not Connected to Connected as the different modules are loaded. 6. Once the connection is completed the User panes becomes active. This means we are ready to start managing our Lync users. 1. To add a new Lync user, fill in the user name in the user name box (you could click to make sure the user doesn’t exist). 3. Once completed, click to send the request to the servers. 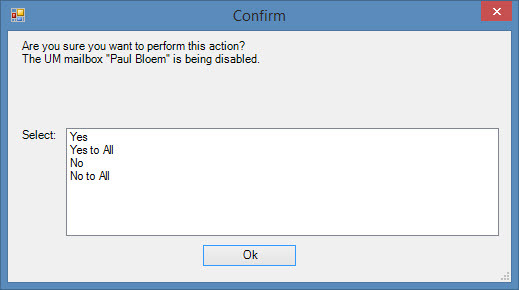 Wait a few seconds and click to confirm that the user has been created as expected. Fill in the User Name in the User Name box (either User 1 or User 2 panes can be used – makes no difference at all). Make changes to the data in the boxes as required and click to commit the changes. Check your work, click to see your new user details. Install the Windows Azure Active Directory (Azure AD) module for the appropriate version of your operating system. You might want to think deployment were UM is in the cloud and adding HostedVoicemail (and policy) properties and also having a remote PS session to Exchange Online to UM enable there. Pingback: The UC Architects » Episode 48: Don’t Squeeze So Hard!